Jarl Jensen is a specialist in inventing and innovating many medical devices. He has issued patents having retail sales of over $500 million dollars. Jarl shares how you need to own your idea and build a team around you. Being hands on with your ideas is the key to making them reach their full potential. 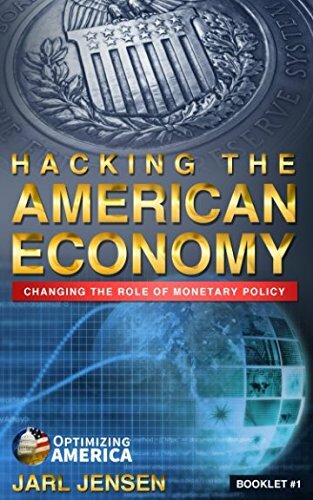 In today's episode Jarl and I also discuss his new book 'Optimizing America', creating a cultural economic change, making economics cool, how understanding economics can help you create your own personal ecosystem, the importance of innovative leaders, evolving your idea, writing and selling books, and much more. Jarl Jensen is the inventor of many medical devices with issued patents having retail sales of over $500 million dollars. 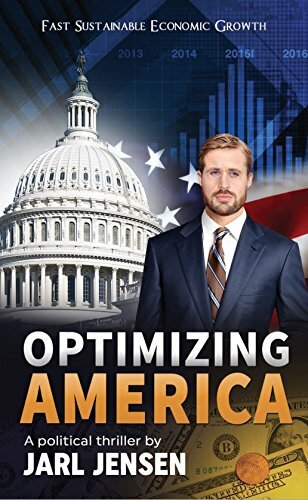 As an astute “idea guy”, Jarl has applied his out of the box thinking to America’s economy in the book, ‘Optimizing America’. As an experience executive of several companies, he as a track record of success. 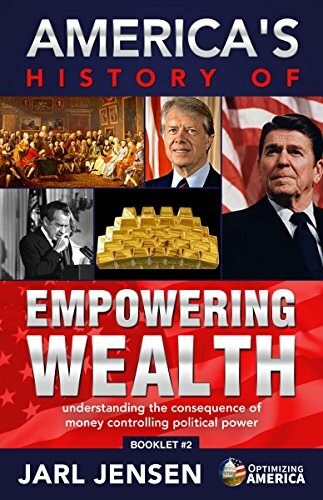 As an author his ideas can do more then heal the sick, they can change the world. His ambitious ideas gives hope to us all. His goals in life are to make the world a better place by applying better ideas. As a father of three kids his home life always takes priority. He believes that ideas have a life of their own and as such they need nurturing just like his family. Chad Frey is at the bleeding edge of the Maker Movement. Chad shares how entrepreneurs and makers are changing education through S.T.E.M. and S.T.E.A.M. By bringing the maker movement directly into schools we are able to shape the next generation of innovators and influencers to think outside the box and bring new solutions to the problems they face. In today's episode Chad and I also discuss education, co-working, makerspaces, diversity, the social responsibility of entrepreneurs, the importance of the arts, a maker manifesto, finding the right vocation, having informed conversations, and much more. Steve Trindad is the founder of Urban Workshop a maker space in Southern California. In this episode we discus how life can take you on amazing journeys, how he started Urban Workshop, the importance of community, and our education system.